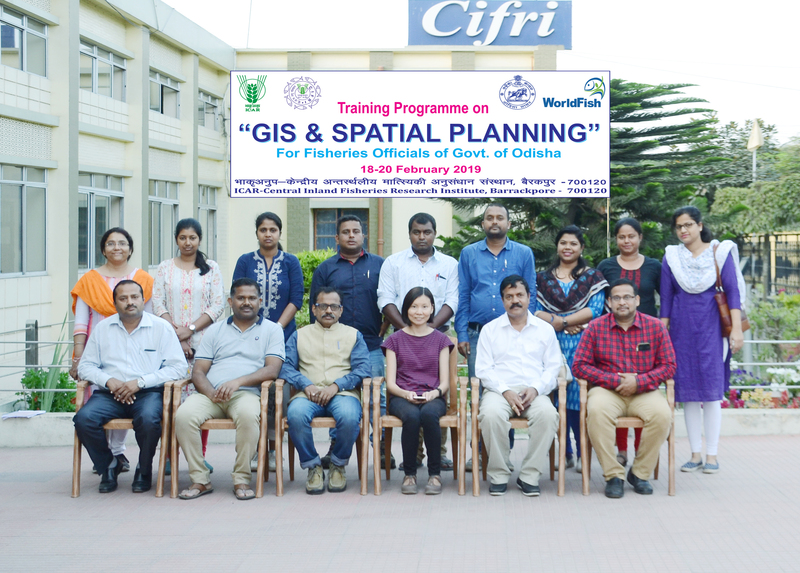 A training programme on “GIS and Spatial Planning” for the Fisheries Officers of Govt. 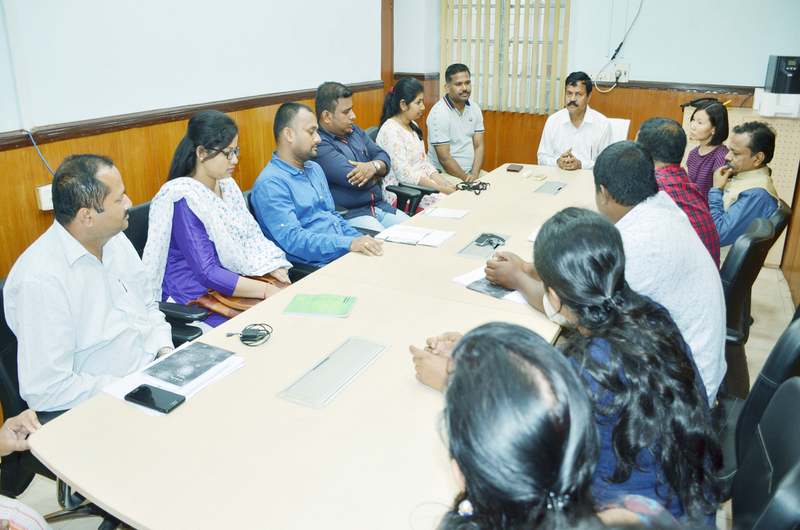 of Odisha was conducted during 18 th February 2019 to 20 th February 2019 at ICAR-CIFRI, Barrackpore. The training programme was jointly organized by Odisha-WorldFish proramme and ICAR-CIFRI. This 3 days training programme has a total of 9 participants including four women participants of Odisha Fisheries Department. This training programme has provided hands on experience of handling GPS, Google earth and QGIS. Also emphasis has been given on the process of creating point, line, polygon and thematic maps. The process of integrating the information to the different types maps were also covered under the training. The process of exporting the required design of map was also covered in the training process. The training programme was started under the guidance of Dr. B. K. Das, Director, ICAR-CIFRI. Mr. S. K. Sahu and Dr. P. K. Parida were the coordinators of this training programme. Dr. Shwu Jiau Teoh, GIS and Spatial Planning specialist of WorldFish is also acted as a resource person in this training programme. 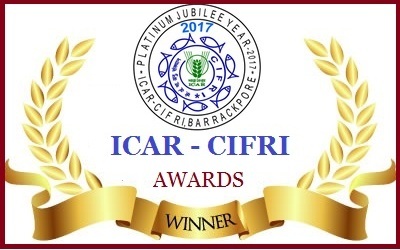 In the valedictory function, under the chairmanship of Director, ICAR-CIFRI, the participants were shared their experience and mentioned that, more practice is required to deliver better result. They also requested for the help of ICAR-CIFRI in future for the development of GIS planning at the state level.